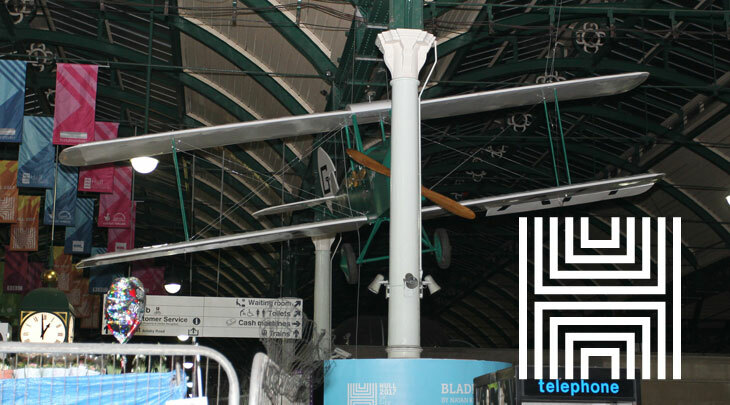 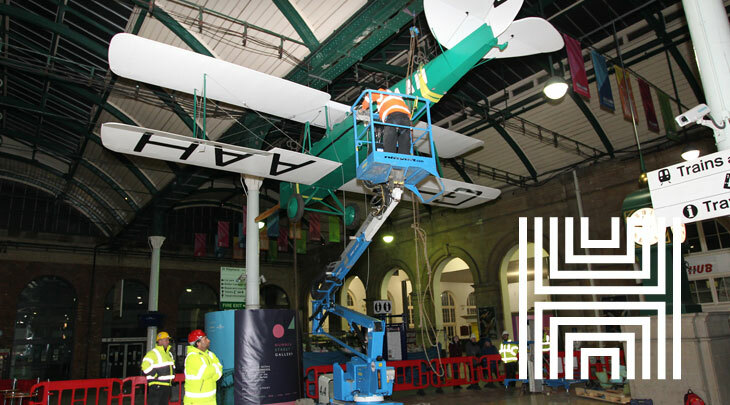 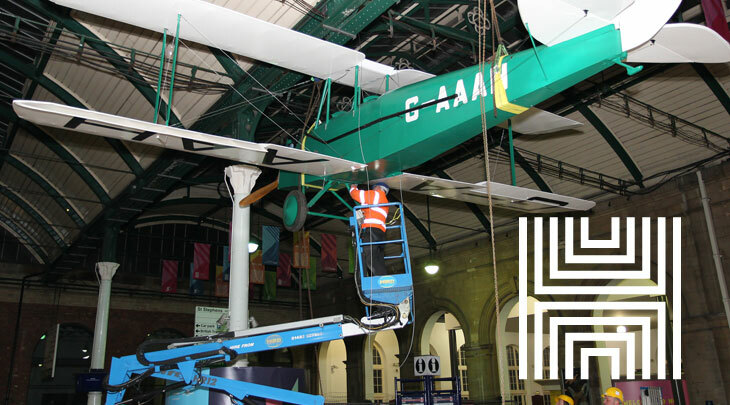 Top Lifting worked alongside HMP and other local companies in putting up the Gypsy Moth plane in Paragon Station. 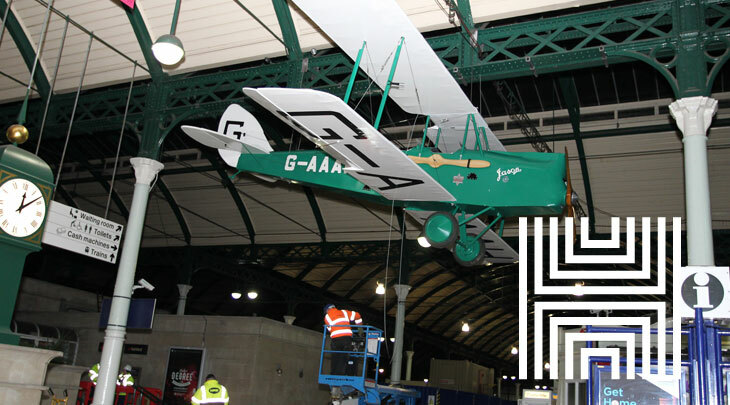 Prisoners at HMP Hull have created a full-scale replica of Amy Johnson’s Gipsy Moth. 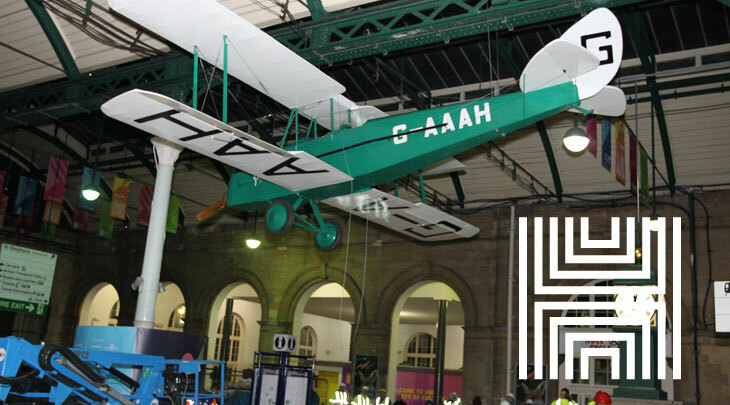 As part of the prison’s reducing reoffending initiative, Hull-based artist Leonard J Brown has worked with inmates to create a full-scale model of the straight-winged, two-seater aircraft designed by Geoffrey de Havilland in the 1920s. 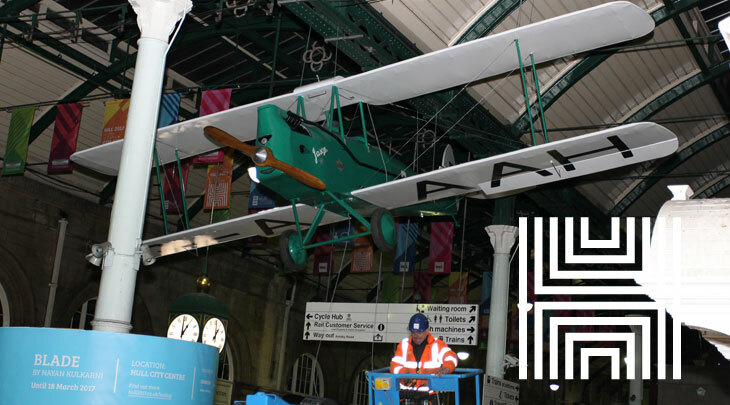 The model is on display in Paragon Interchange, Hull city centre, throughout 2017. 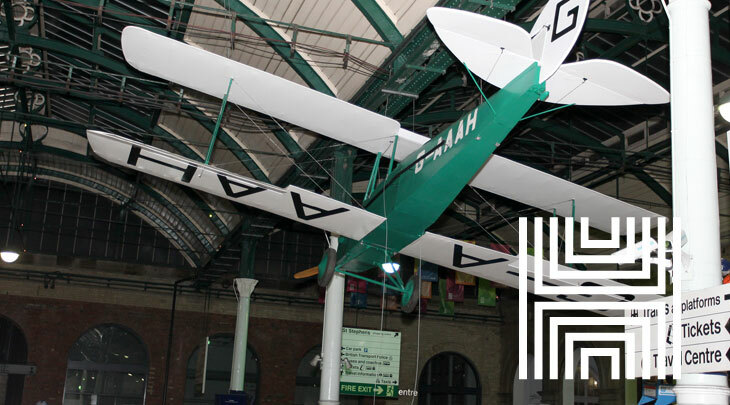 It celebrates the legacy of Amy Johnson, the Hull-born pioneering aviator who was the first woman to fly solo from England to Australia, in 1930 in a Gipsy Moth named Jason.